Concept Art House 2017: It’s a Wrap! C – A – H! 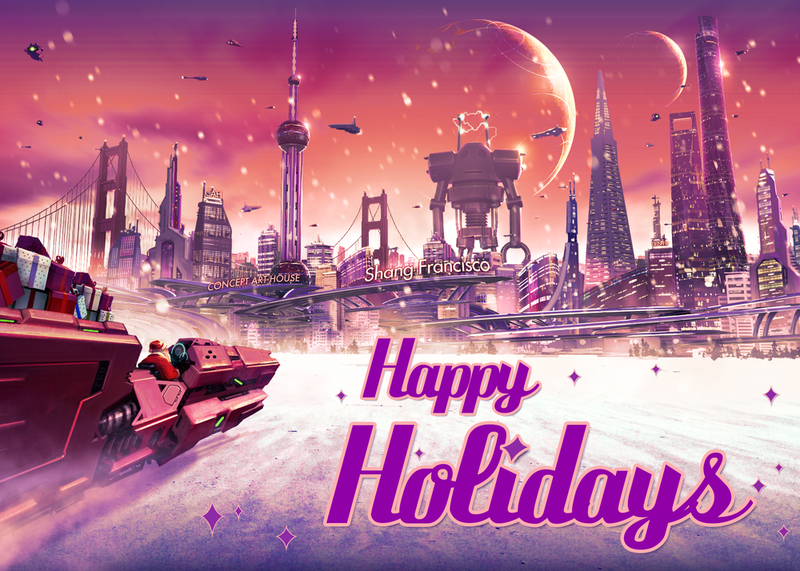 And, at last, as 2017 comes to a close, our entire Concept Art House family –- everyone from Shanghai to San Francisco –- wishes all of our friends around the world a Joyful and Prosperous 2018! Newer PostKICKING OFF THE NEW YEAR WITH CASUAL CONNECT 2018!